The new US-based Haas team will be competitive before long, according to Nascar driver Danica Patrick. 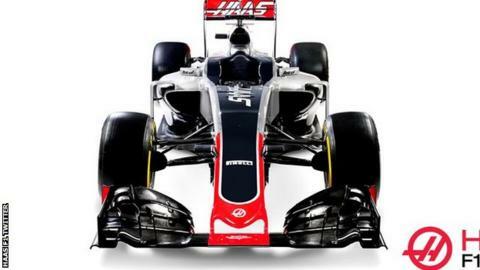 Haas unveiled their first Formula 1 car on Sunday, saying they were targeting points in their maiden season. But Patrick - the world's highest-profile female racing driver who drives for Haas in Nascar stock-car racing - told the BBC they would succeed. "If it's not the first year, he [owner Gene Haas] will figure it out for the next," she said. Patrick said owner Haas, a successful businessman, had the determination he needed to make a success of his F1 programme. "F1 is very tough," Patrick said. 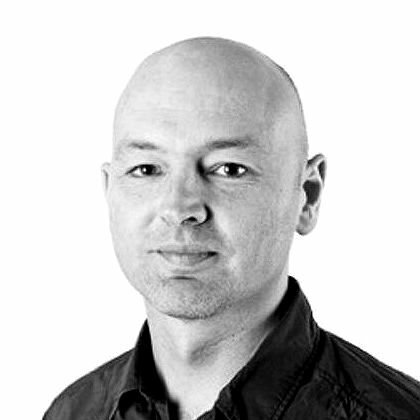 "You need the right team and drivers but also the right support. "It is very challenging but Gene is an aggressive kind of guy who I have no doubt is going to get what he needs to make that happen. "It's definitely a tall order to go win races in your first year, but you just never know." Haas has entered F1 as a means of expanding his machine-tools business, which he referenced in the team's news release at launch. The team's driver line-up is led by Franco-Swiss Romain Grosjean, who joined from Lotus because he was confident of Haas's potential, and ex-Sauber racer Esteban Gutierrez. The Mexican returns to the grid after a year as Ferrari's reserve driver. Patrick was at one point linked with a possible drive for the team, but said she "didn't seek out a ride". Haas are closely associated with the Ferrari team - the car was designed in the Maranello wind tunnel and uses the Italian team's 2016 engine. But suggestions the car would be little more than a carbon-copy of a Ferrari seemed on initial impressions to be incorrect, with an unusual full-width bump along the top of the chassis among a number of notable features. Team principal Gunther Steiner said: "Our methodology behind the VF-16 was to make it the best evolution of a good F1 car. "We're a new team, so we looked at what the successful teams were doing to give us a baseline of the direction we needed to go with our design. "Our goal with this car is to score points. First, we need to go out there and show that we can do the job, that we can finish races, that we are respected by the fans and other teams in the paddock. Grosjean will drive the car on the first day of the first pre-season test, which starts at the Circuit de Barcelona-Catalunya on Monday, with Gutierrez taking over on Tuesday.